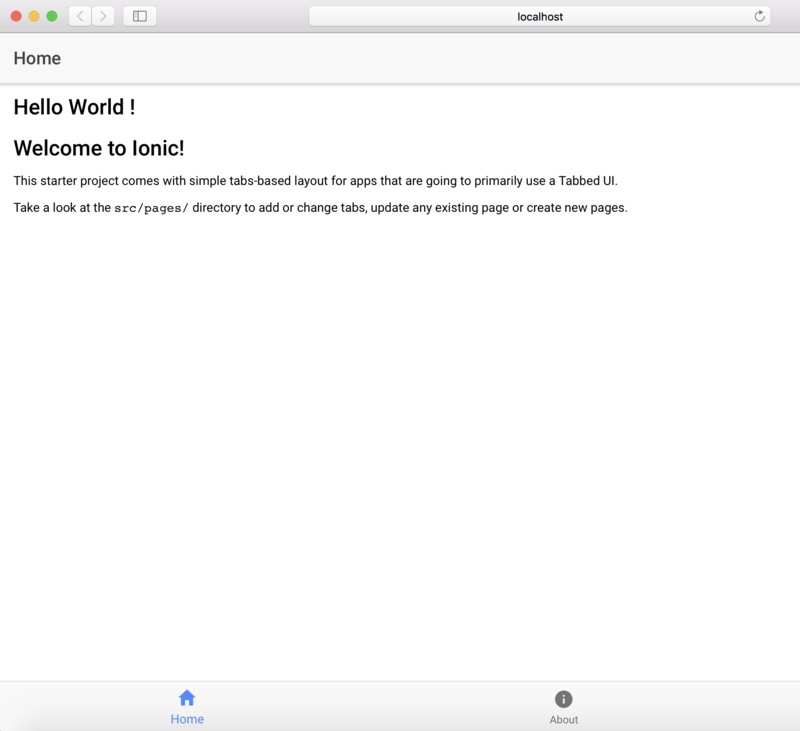 If you intent to do a really simple app and you want to focus on the content you provide, Ionic is perfect for that purpose. It takes less than 15 min to configure and allow you to deploy iOS & Android apps really fast for simple layouts : pipes, components, pages, directives, providers, and tabs. You can see the result instantly on your devices. Just make your app public then open Share App and use the AppId in the “Ionic View” App on iOS & Android. $ git commit -m "Second commit"